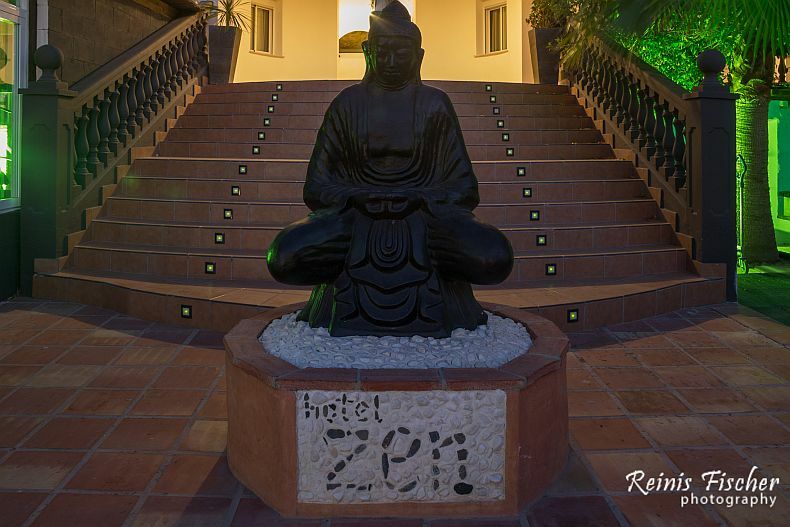 Hotel Zen is a 3-star hotel located in Torremolinos, Spain - a good location, pretty close to the Malaga airport. We booked Hotel Zen as our last hotel during our week long travels in Spain before departing to Oslo, Norway. 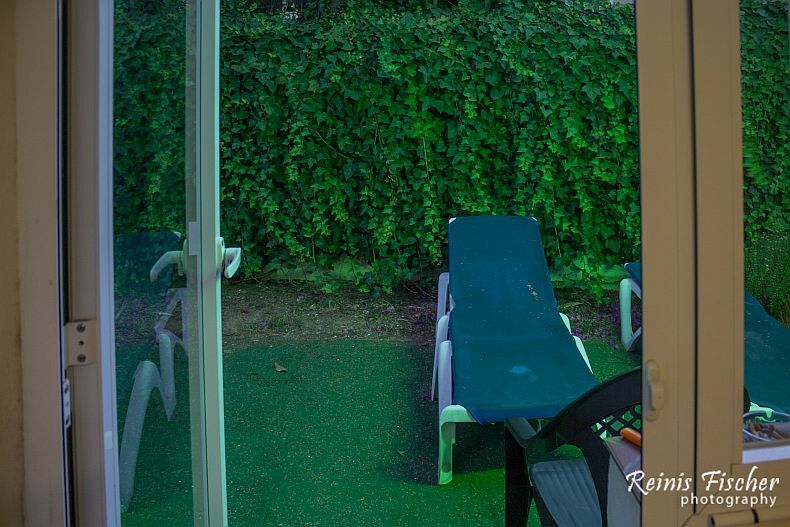 This property is 16 minutes walk from the beach. Featuring a heated outdoor pool and 2 terraces, Hotel Zen Airport is located in Torremolinos. This hotel offers air-conditioned rooms and free WiFi. A free airport and beach shuttle service is available. Hotel Zen offers free shuttle service to airport and to/from beaches. We checked in early and decided to use free shuttle service to beaches, and spent very lazy afternoon in the beach. Kind of pretty spiritual hotel. Rooms at Hotel Zen Airport are built around an interior patio. Some offer modern design and décor, and others are in the classic Andalusian part of the hotel. All are en suite and include a TV. Seems we got so called classical Andalusian part. Well - basic things, a bed, some chair, TV set,bathroom (not the best) and a tiny outdoor terrace as a complimentary item. 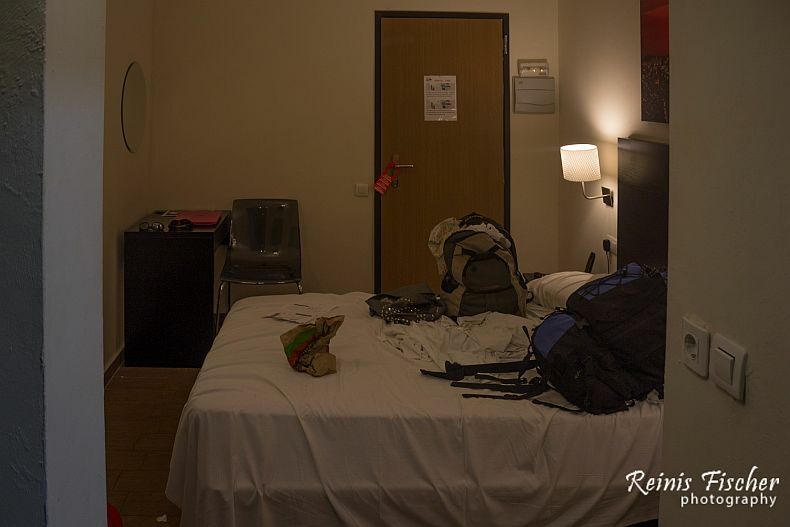 Well - for one night stay - pretty decent - on the other hand... way too much of cheapness.I doubt you can call this hotel a 3-star, but you can cal it a 2-star with plus for sure.